On Friday, March 13th Joppa Elementary School introduced a new program called "FAB Friday" that will take place during regular flex times each Friday. 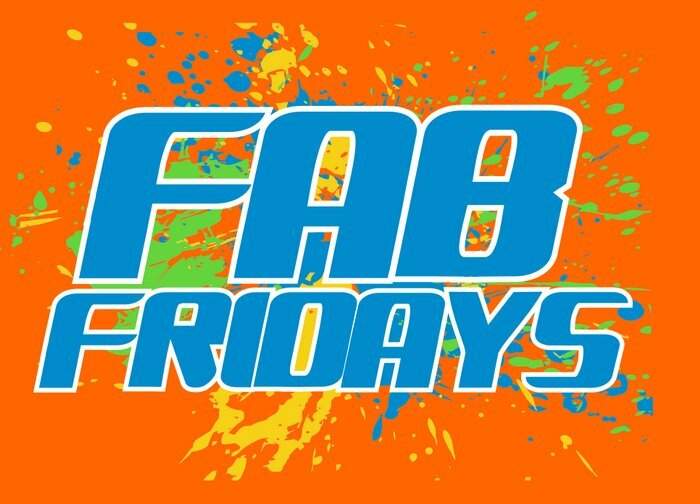 FAB (Fabulous Activities for the Brain) Friday will combine movement and exercise with educational skills to support student performance in the classroom. Research shows that students learn more effectively when being active. Weekly activities will reinforce skills that have been taught in the classroom with the goal being to provide additional opportunities for students to master the curriculum using various learning styles. For more information on FAB and FAB Activities contact: Prospect Elementary School Cleveland, TN Flex Staff. Flex staff include: Mr. Cabbage (Technology), Mrs. Graham (Library), Mr. Hipsher (Art / Music), and Mr. Hodge (Physical Education).